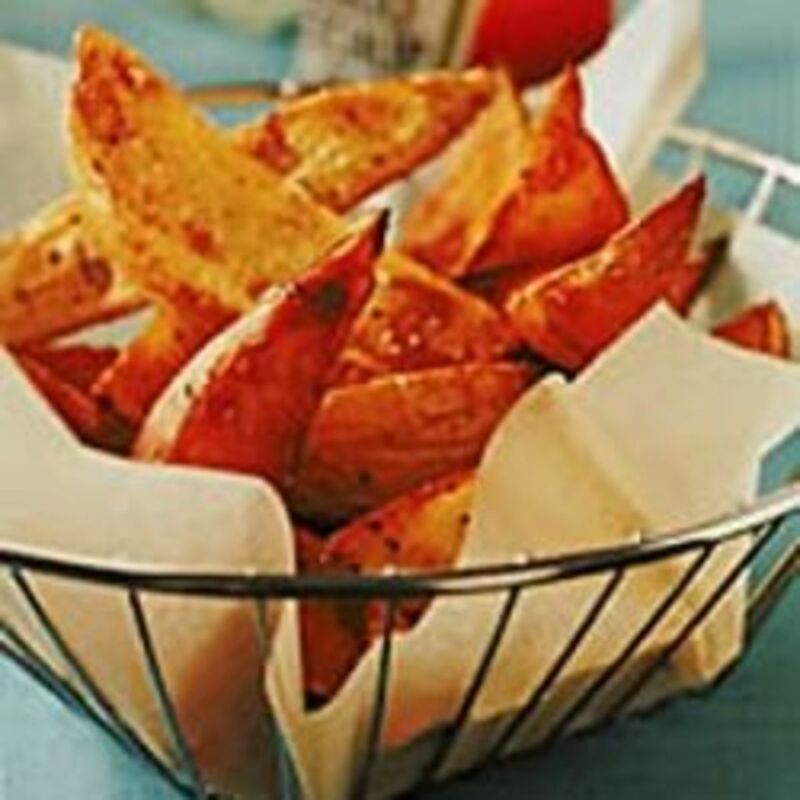 Growing up the only thing I knew you could do with a sweet potato was to bake them, mash them, or make fries. As I've gotten older, I've learned that the sweet potato is a versatile vegetable. 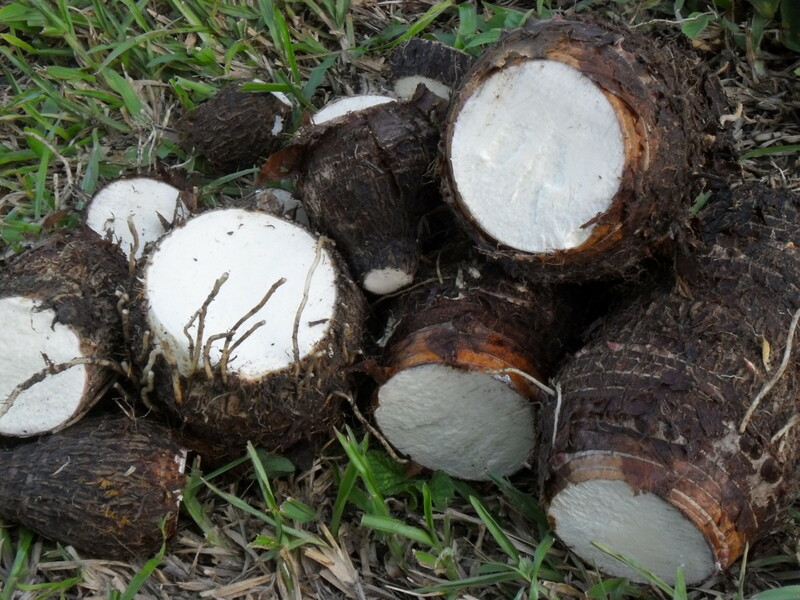 You can use them in breads, desserts, soups, sauces, and more. It's amazing what kinds of flavors a simple sweet potato can add to everyday foods you may already cook. I make cornbread all the time and when I learned to incorporate sweet potatoes into one of my favorite foods I was able to create a new twist on an old favorite. This list is of recipes I have tried to help others find great sweet potato recipes that are tasty and creative. Hopefully in my love of sweet potatoes you will also find a new favorite recipe to spice up your menu. Brown Butter Sweet Potato Alfredo is one of my favorite pasta dishes. 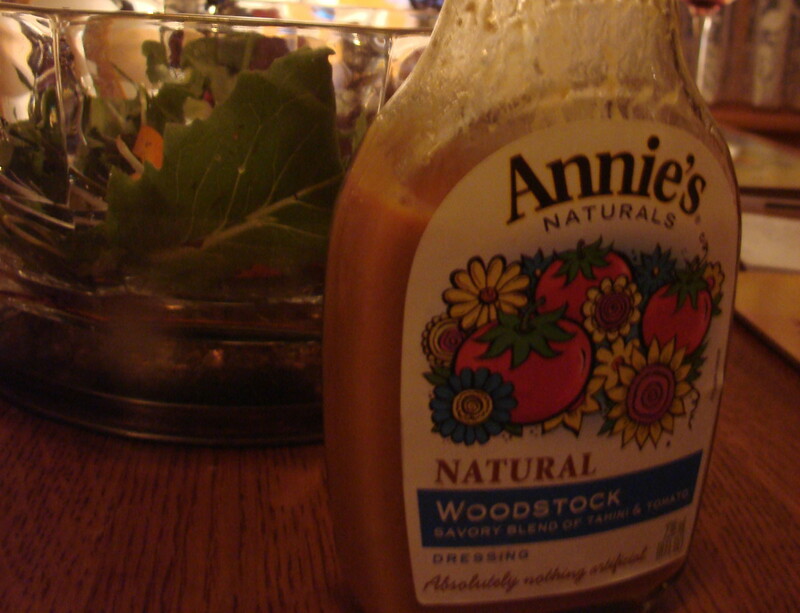 I never knew that sweet potatoes could be used to make sauces before I found this recipe. Sweet potato Alfredo is a unique pasta dish I really enjoy. The Alfredo doesn't taste like sweet potatoes but they give it a sweet taste. The recipe is fairly simple to execute. 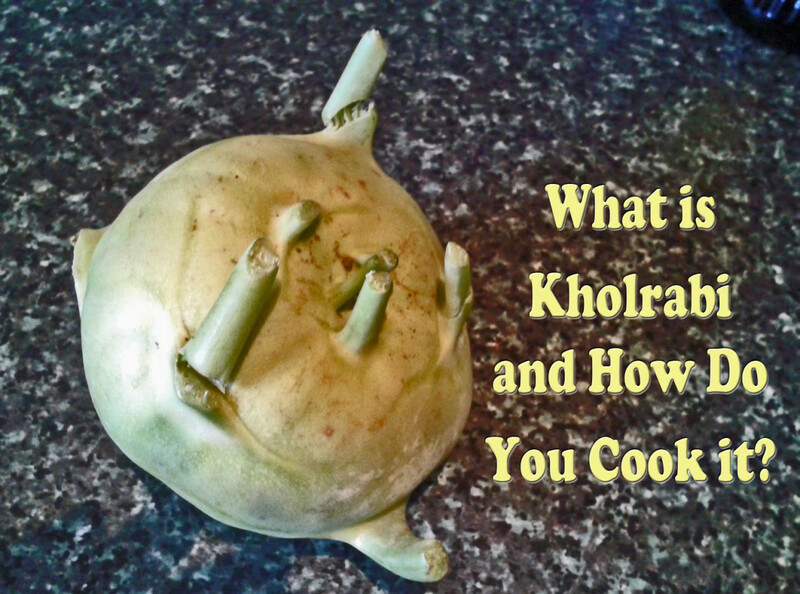 Even though the recipe is simple the outcome is a dish that looks like it could be served at a fancy restaurant. If you love sweet potatoes and you love pasta then I highly recommend combining the two into an Alfredo dish. You can make DOUGHNUTS with sweet potatoes!!! I was filled with pure joy when I realized that the wonderfulness that is a yeast doughnut could be made using the very versatile sweet potato. 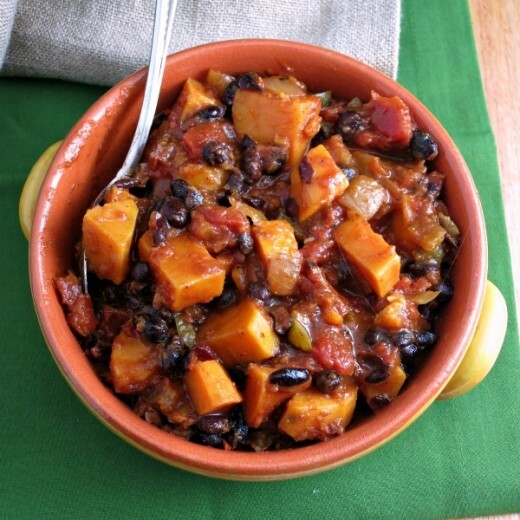 This is my second favorite sweet potato recipe and it is a great one. 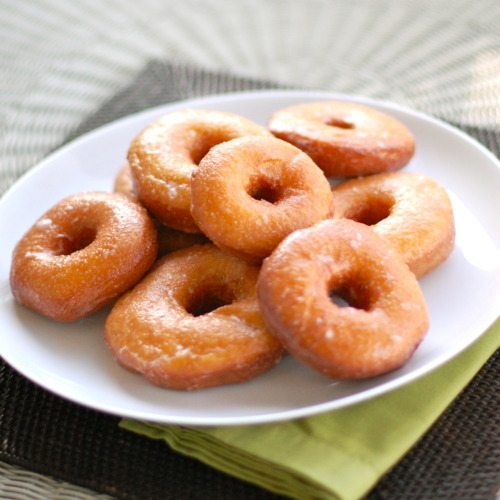 These doughnuts taste similar like normal yeast doughnuts but they have a little kick to them. They have a mild cinnamon type taste to them but they don't have cinnamon in them at all. The recipe calls for nutmeg but I normally leave that out and still get the cinnamon taste. I think it is just the natural flavor of the sweet potato coming through. Whatever I'm tasting, it is awesome and worth trying at least once. Every once in a while I need a chocolate fix and brownies are my chocolate source of choice. I love a good fudge brownie. In sweet potato brownies you don't taste the sweet potato at all. It tastes exactly like a brownie should. This dessert is a great way to incorporate a healthier ingredient in a great tasting way. 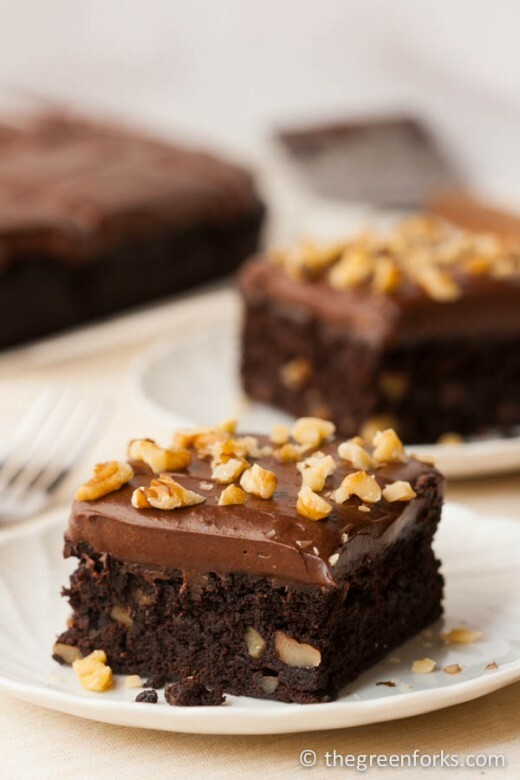 I highly recommend trying this recipe if you love chocolate and brownies. You may think brownies and sweet potatoes aren't something to mix but this recipe will prove you wrong. It's full of wonderful flavors and a great fix for chocolate lovers. 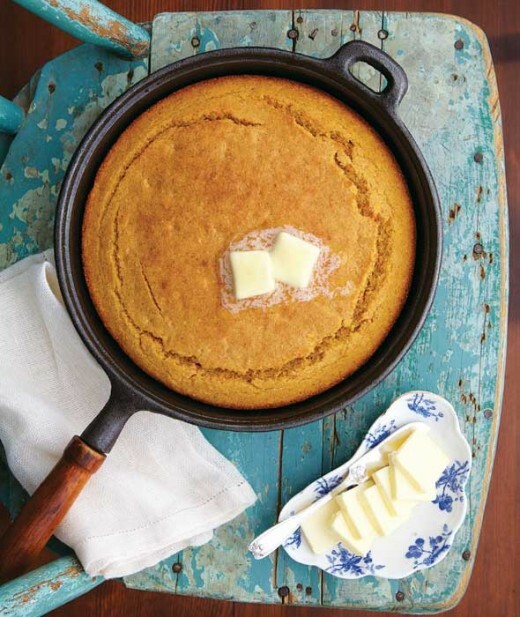 Growing up in the south, cornbread has always been a favorite at dinnertime. Cornbread goes great with chilli, soup, barbeque, or by itself. Give me a bowl with some cornbread and milk and I'll eat it like cereal. Sweet potatoes in cornbread gives it a sweetness you don't find in normal cornbread. It helps keep the cornbread moist and tasty. This cornbread is more cake-like in texture so it isn't as crumbly as most cornbreads tend to be. If you are eating a spicy dish like chili or spicy barbeque sauces then the sweetness of this cornbread is a great compliment to the taste-buds. I love a nice quiche for breakfast or brunch. Potatoes in any form added to breakfast or brunch make the meal more filling and hearty. 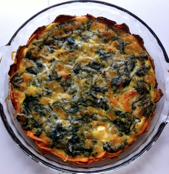 Sweet potato quiche uses slices of sweet potatoes to make a crust where fresh spinach, cheese, eggs, and other ingredients are added to make an amazing quiche. When I made this recipe it looked beautiful as if a fancy restaurant made it. The recipe was easy to execute and it tasted wonderfully. The eggs, spinach, and cheeses melted in my mouth and I was in heaven with every bite. Yes, I love them very much. Combining cake, cinnamon rolls, and sweet potatoes is a dream come true for me. Three tasty dishes all in one recipe fills me with extreme happiness. Sweet potatoes are a great ingredient in cake making. They give cakes a sweeter taste and added moistness. You wouldn't even know this cake was sweetened with potatoes and it tastes like eating a cinnamon roll. 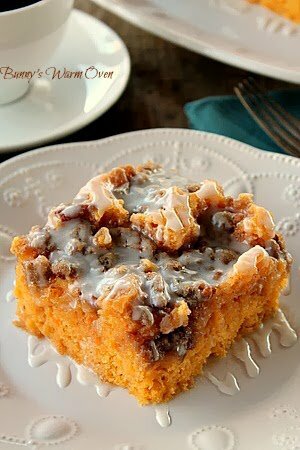 Sweet potato cinnamon roll cake tastes amazing served slightly warm with a tall glass of cold milk. It looks beautiful too and I often make this as a dessert for family gatherings. There is never a slice left at the end of the meal. If you make chilli the same way I make chilli then you are in for a mouthful of spiciness. I love a little heat in my mouth. Sweet potatoes are an awesome compliment to chilli because they help combine the sweet with the spicy and help tone down the heat you feel with spicier chillies. This recipe is vegan and gluten-free making it a healthier option. I love it vegan but I have also been known to add a bit of ground beef on days I want some meat. This recipe works with or without meat and my family loves it both ways. 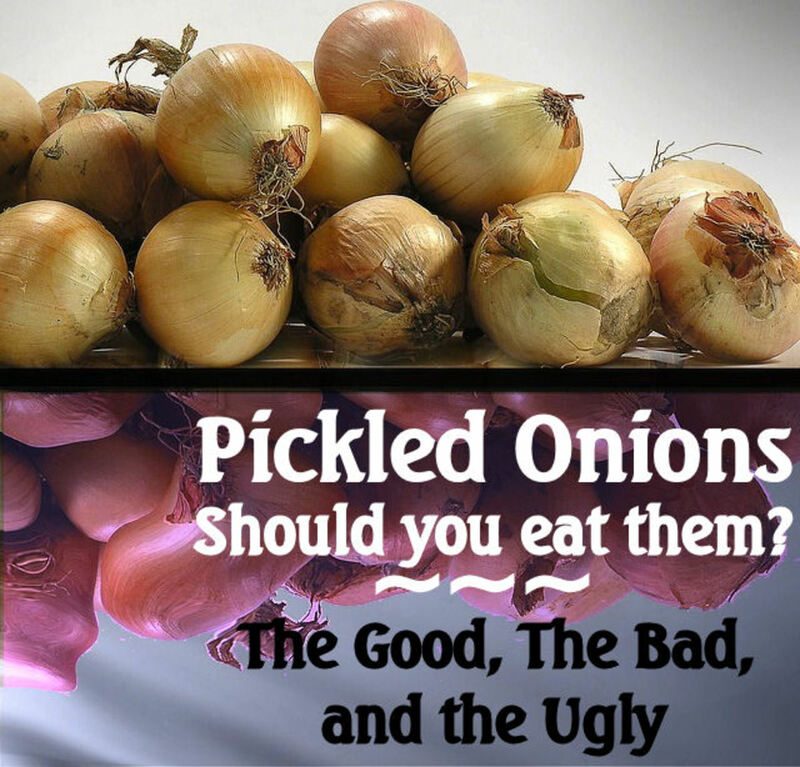 I normally make a big pot of chili in the crock pot and freeze any leftovers for a rainy day. Sweet Potato Chili freezes well and a small bowl is very filling. Eggs and sweet potatoes make a great meal. 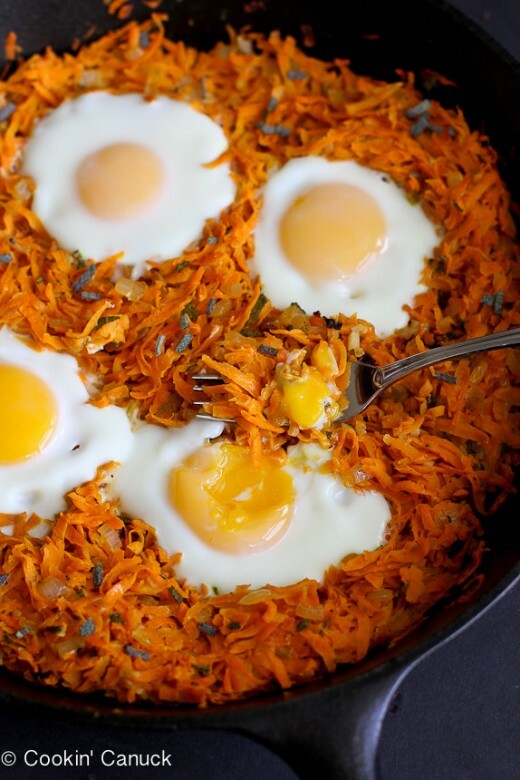 A simple hash made with sweet potatoes and eggs is so easy to make that any novice in the kitchen can pull this recipe off. All you have to do is grate some sweet potatoes, mix in some spices and oil, then add your eggs and bake. I love pulling out my trusty cast iron skillet passed on to me from my great-grandmother and making a nice hash in the oven. What you'll end up with is a filling breakfast the isn't too high in calories with lots of healthy vitamins and minerals. The dish is beautiful and it smells wonderful. I'm normally not a big soup person. 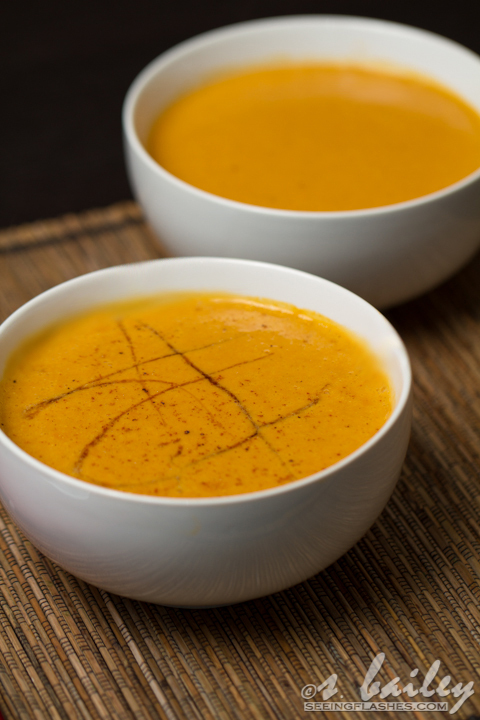 It takes a very special soup to get me coming back for more and Sweet Potato Bisque is one soup that I make all the time. It isn't too heavy on your stomach like some potato soups tend to be. A nice bisque is creamy and light and tastes oh so good on a cold winter day. This recipe recommends sriracha as an optional sauce to combine sweet and spicy. I leave off the sriracha because I'm not a fan of it but the bisque is great without it. I love the orange color of the soup and it's an easy meal if you want to use a crock pot to slow cook it throughout the day. I love noodles. It doesn't matter the shape or size. I love all noodles. Some may be intimidated by the idea of making home made noodles but it really isn't hard. 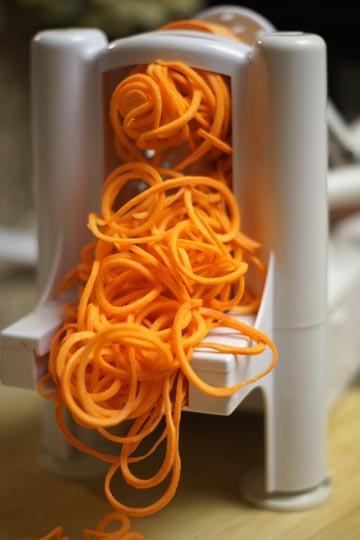 For sweet potato noodles you basically are cutting the potato so that it makes "noodles." You aren't doing any mixing or making doughs. You are using the sweet potatoes themselves as a "noodle." They boil up just like a normal noodle would and have a soft and crunchy texture to them. I can eat them by themselves but if you'd like a nice sauce to go with them you could use the Alfredo sauce from the recipe at the top of this list or click the link for the noodle recipe and it offers an alternative sauce made with roasted red peppers. Great choices. Voted Up! Again, thanks. Mike Welsh Thanks for commenting. I was amazed too at how many things you can do with sweet potatoes. I love how you can do more with them than bake or mash them. Alot of ideas i have never thought of. 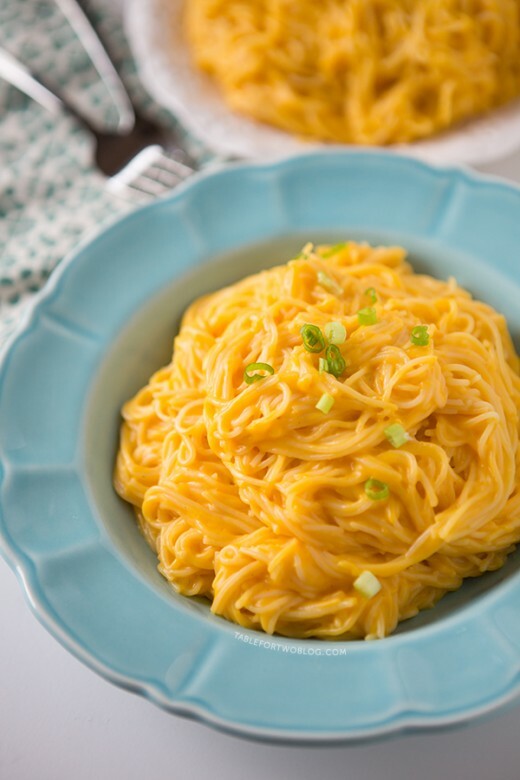 Especially like the idea of sweet potato noodles.